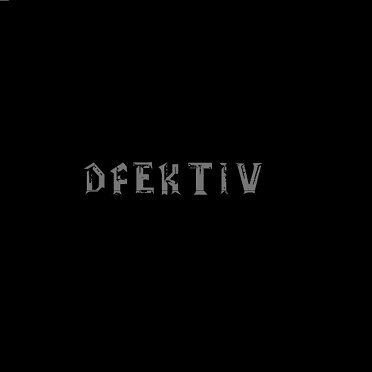 Dismantled’s Gary has released his long lost project DFEKTiV on Bandcamp. Says Gary: “This was done sometime around 2002 or 2003 in between my self-titled and PostNuclear and was inspired by the Skinny Puppy sideproject Download.” The material is free to anyone who purchases a merch item on the Dismantled Bandcamp page. You can also buy the EP as a standalone one, but be ready to pay 40 US dollar for it in that case. Check some tracks below.